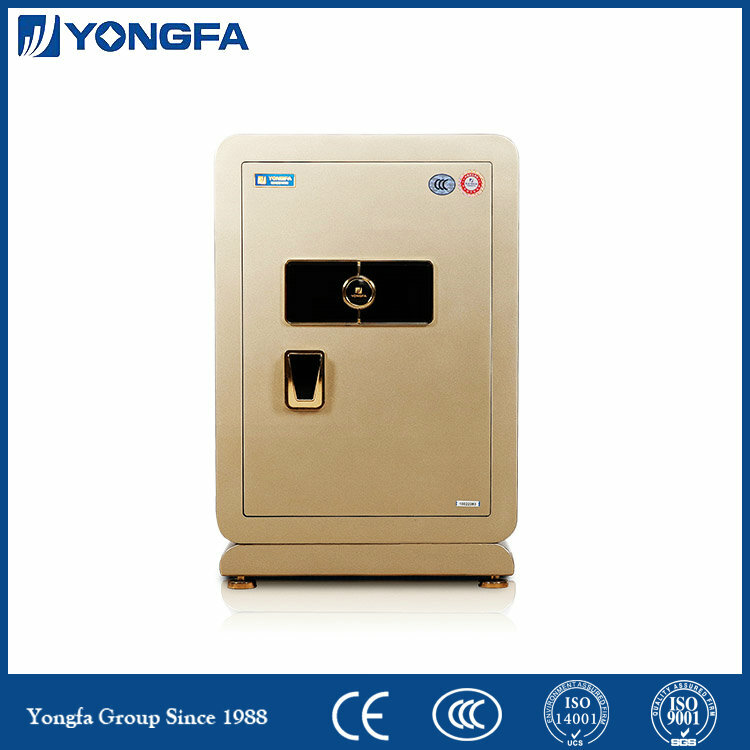 Mid-Sized burglaryy Fingerprint Safe which can be used in houses as a decoration piece. 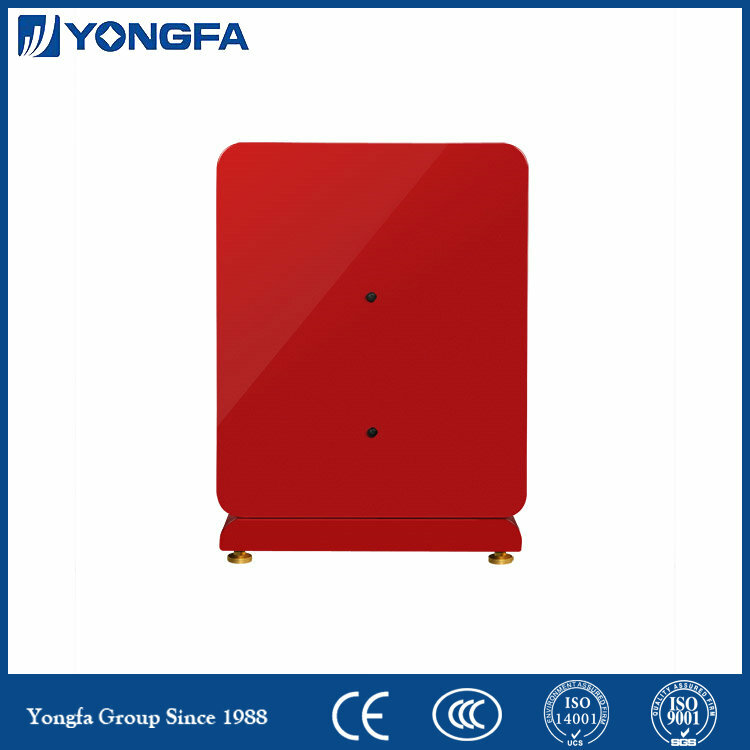 55BPM3C-12 is a side door safe with an independently installed board and movable shelf, ceiling-mounted LED light, metallic/glossy automotive paint and a thickened base. 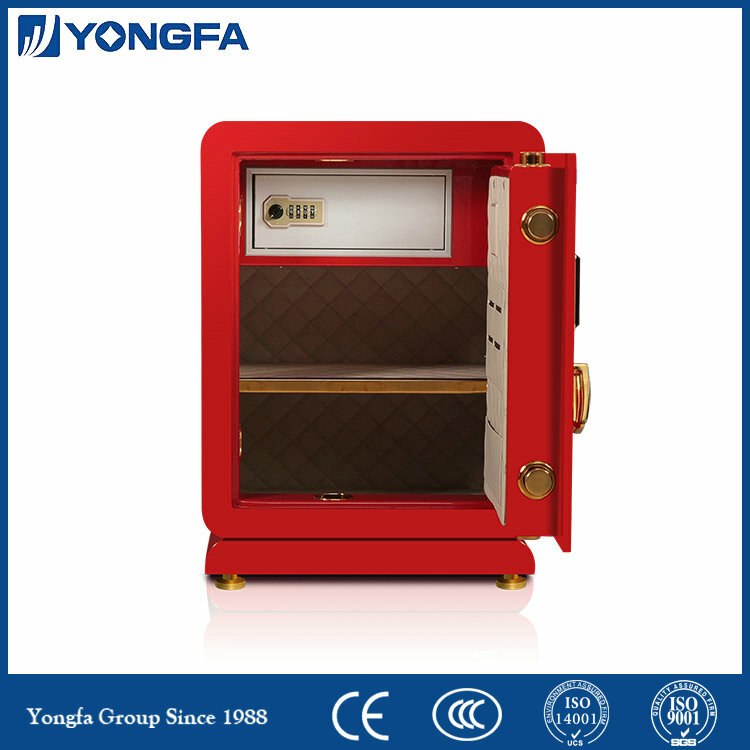 It uses an intelligent 30 code and 30 fingerprint system (3 management fingerprint and 27 user fingerprint) and an opening record of the last 100 times is available. 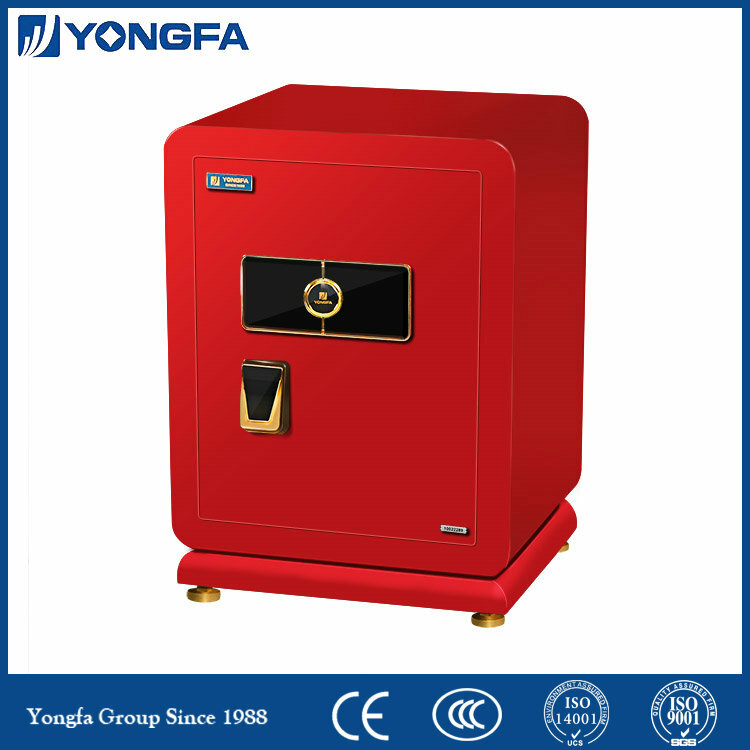 Looking for ideal Intelligent Electronic Burglary Safe Manufacturer & supplier ? We have a wide selection at great prices to help you get creative. 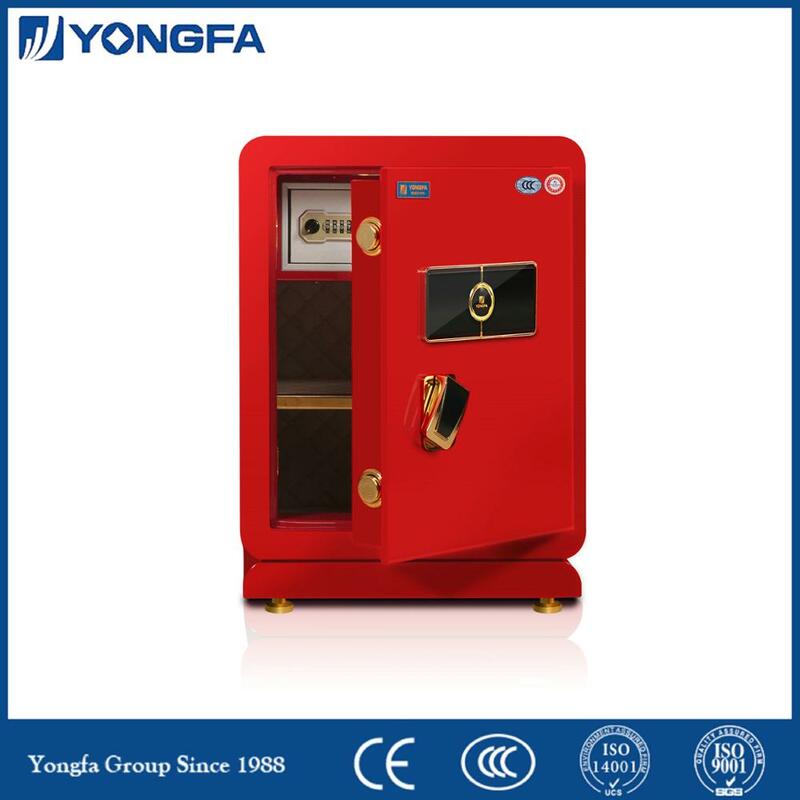 All the Safe Burglary Fingerprint are quality guaranteed. 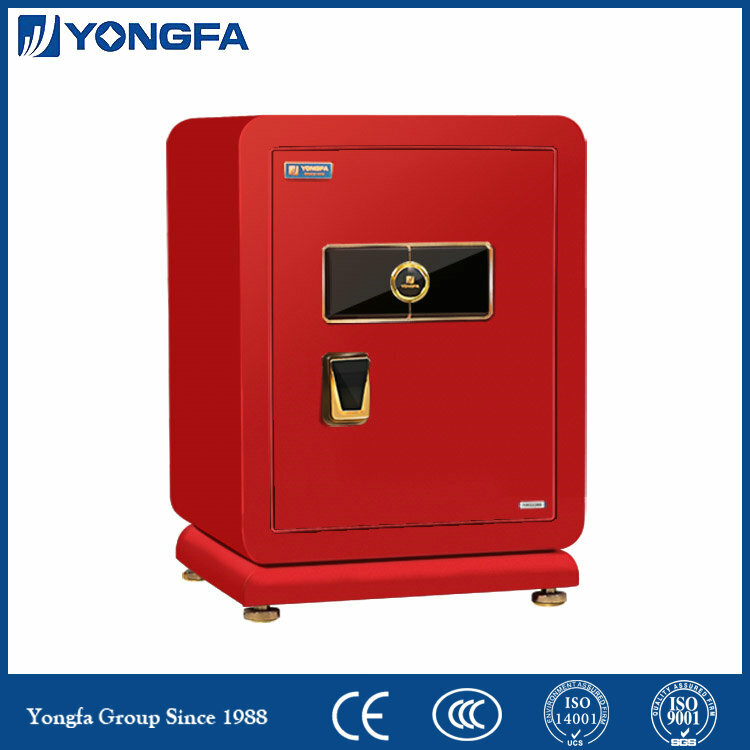 We are China Origin Factory of Fingerprint Burglary Safes for Sale. If you have any question, please feel free to contact us.